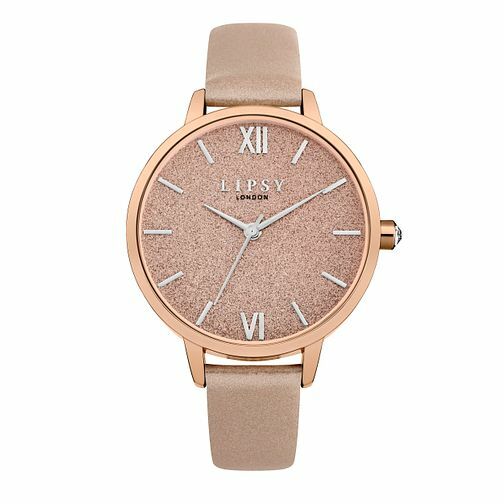 Get infinite glamour with this ladies' Lipsy floral strap watch. With its dazzling rose gold tone dial, providing subtle shine. 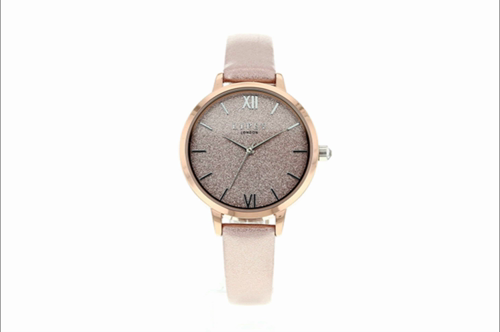 This watch is a stylish choice for the fashion discerning woman, and pushes the limits of style.